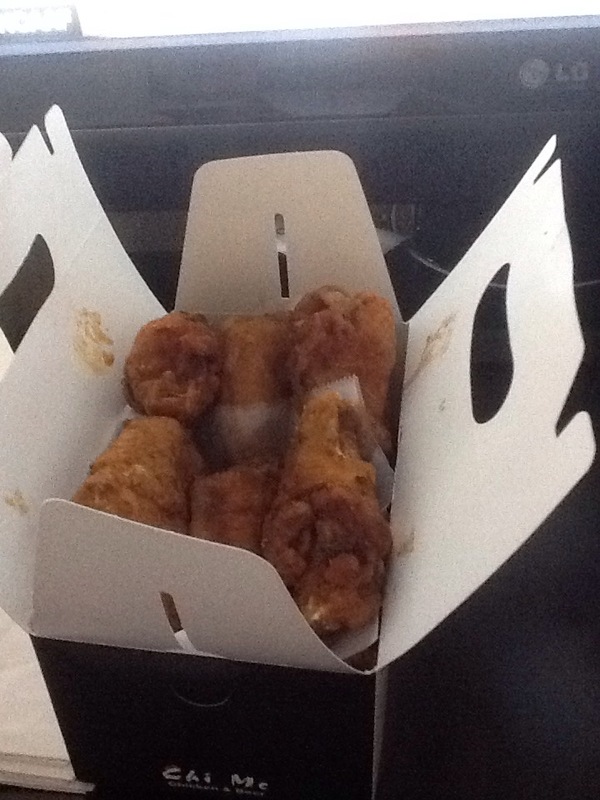 The most wonderful wings in the world! Chi Mc, Chi Mc oh how I have missed you! 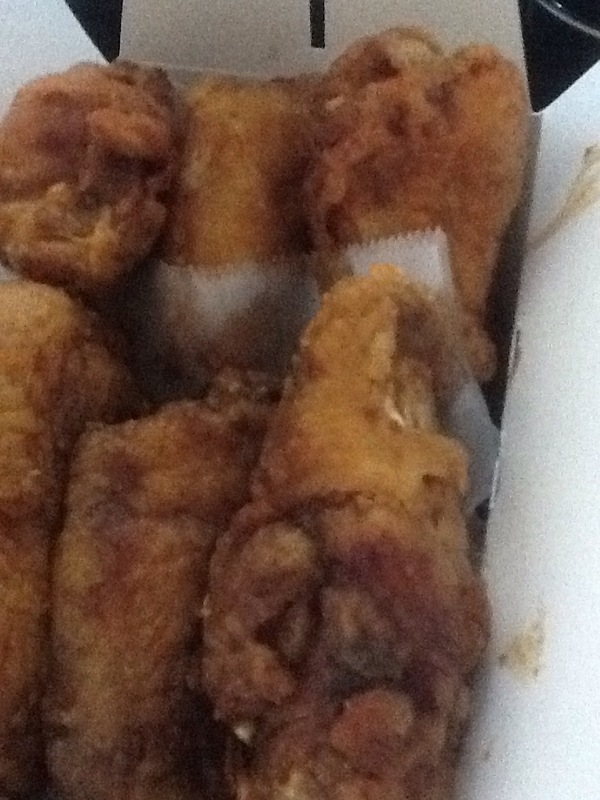 When you think of Annandale, VA chicken wings don’t normally come to mind….but they should. This tiny strip mall restaurant is set back from the road in a corner so nondescript that I drove by it twice trying to find it the first time. Then, I am informed that the wings take 35 minutes to prepare! I almost made the biggest mistake of my life and walked out. A cool head prevailed and I waited it out while sipping a beer. Chi Mc Chicken and Beer will not prepare your wings on time unless you call ahead….but believe me, these wings are nothing short of AMAZING. A little old grandmother is preparing them in the kitchen and she will not be rushed. My guess is that they are double fried to achieve the ultimate crispiness. I don’t know for sure, all I do know is that they are great! And don’t bother with the soy marinated or other flavors. Stick with the original hot! Previous Previous post: A very merry Christmas indeed!